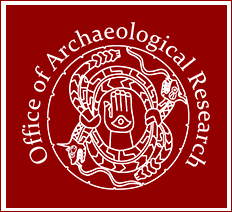 The Office of Archaeological Research has been a pioneer in the use of remote sensing technology in the state of Alabama. From the initial use of analog systems that have since migrated into the digital age, OAR utilizes new technologies to allow non-invasive testing in a variety of settings. Ground-penetrating radar (GPR) can be used through different media, including soil, rock, ice, and pavement to find buried occupational remnants. 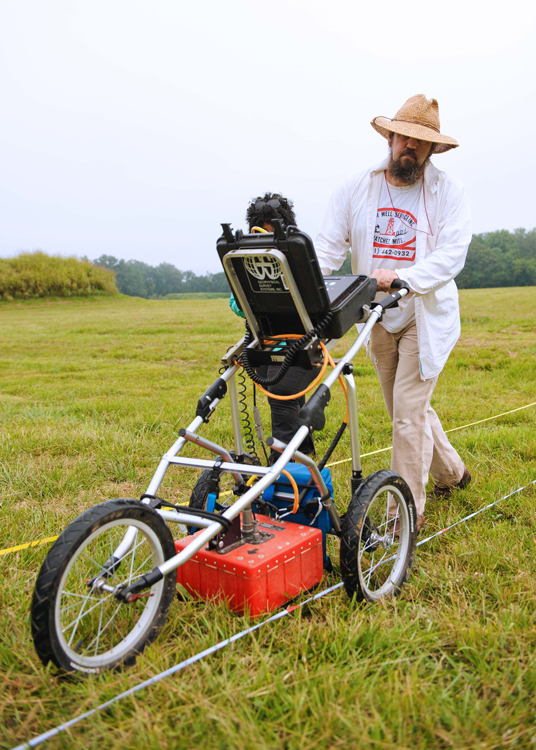 GPR transmits and receives short pulses of high-frequency radio waves into the ground. This non-destructive method uses electromagnetic radiation in the microwave band (UHF/VHF frequencies) of the radio spectrum and detects the reflected signals from subsurface structures. If the wave hits a buried object or a boundary, the receiving antenna records variations in the reflected return signal. It has been used effectively to identify a variety of underground features from modern water and sewer or electric lines to prehistoric hearths and human burials. OAR maintains up-to-date technological equipment and the most sophisticated computer software for interpreting the results of radar signals from below the ground surface.  For more information regarding Remote Sensing Services, contact Lindsey Gordon at fgordon@allan.ua.edu or by phone at (205) 371-8700.